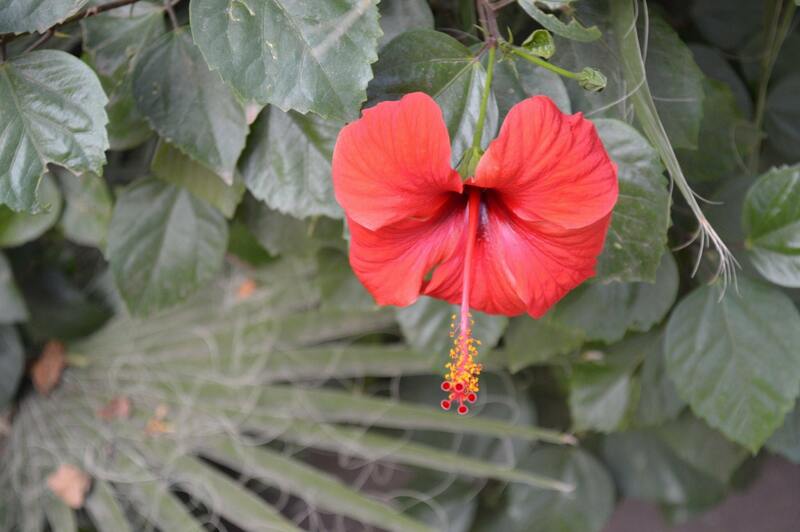 Hibiscus Flower Ring - Douglas Hughes Design. 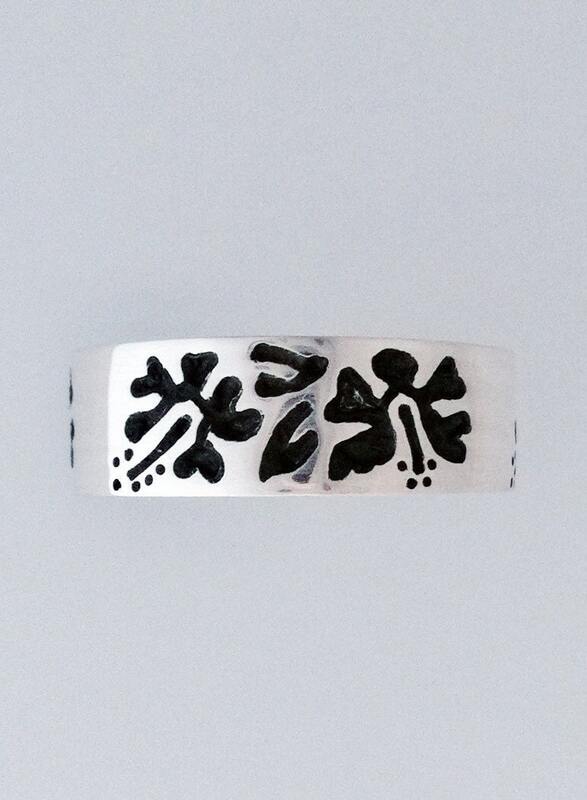 Solid Silver Hibiscus Flower Ring. Original Douglas Hughes Jewellery Design. This is a heavyweight ring made by hand and is available in all sizes. The price varies if very small or very large. 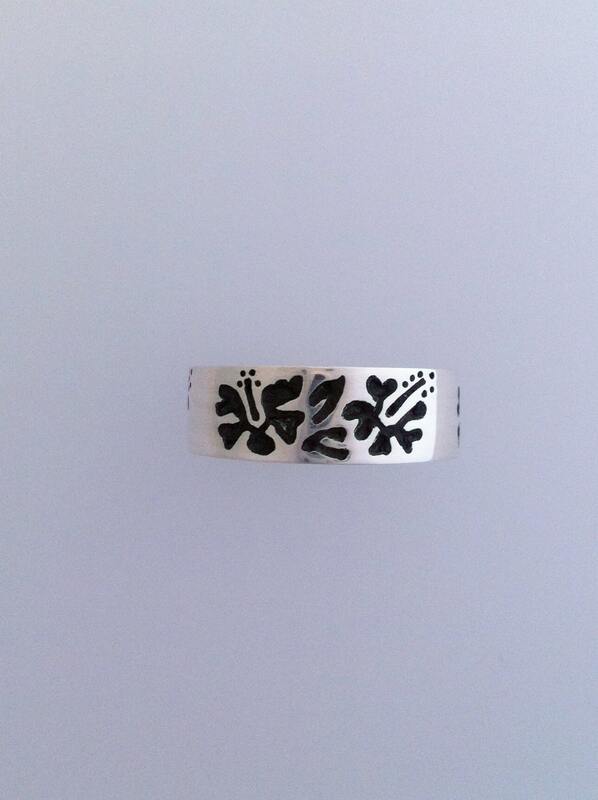 I make it in 2 widths - it makes a unique wedding band or friendship ring!